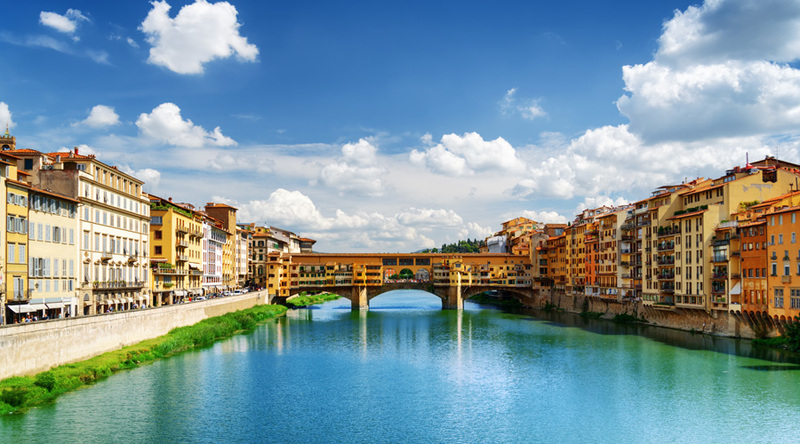 With a rightful reputation of being one of the most stunning cities in the world and birthplace of the Renaissance, Florence is a wonderful destination for an art trip. The city has a wealth of beautiful architecture, proud cultural traditions and numerous world-famous art galleries. Overlooking Piazza della Santissima Annunziata, Hotel Le Due Fontane is in a neoclassical palace. 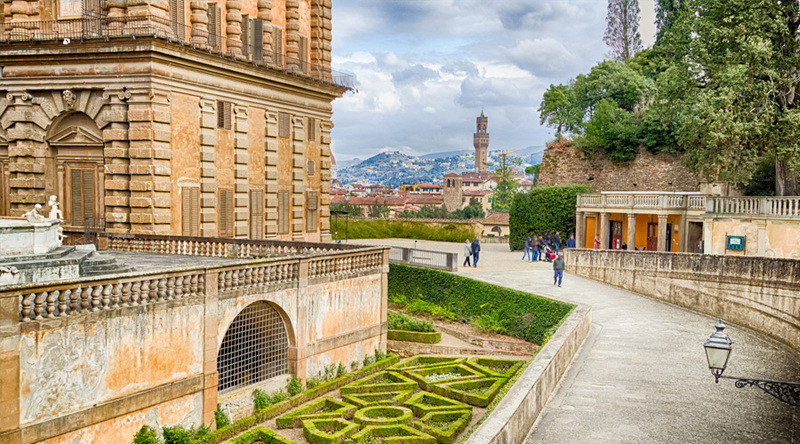 It’s a one-minute walk from Michelangelo's David and a seven-minute walk from Florence Cathedral. With classic furniture, each room is individually furnished and comes with free Wi-Fi. Arrive at the airport, meet your coach and transfer to your accommodation. Afternoon at the Galleria Dell‘Academia. Late afternoon visit to the Ponte Vecchio (Old Bridge). On the other side of the river, you can visit the market and stroke the boar’s nose for luck! Evening meal at a local restaurant. Morning visit to the Grande Museo del Duomo. Afternoon visit to the Museo Nazionale Del Bargello. Evening meal at a local pizza restaurant. Morning visit to the Uffizi Gallery followed by a visit to the Palazzo Pitti. Afternoon visit to the Boboli Gardens. 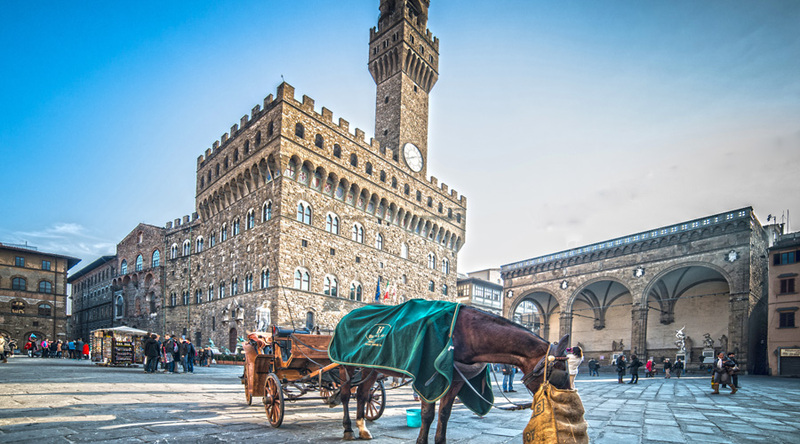 Make your way to Piazza Santa Maria del Carmine. Evening meal at a local restaurant. Check out of your accommodation. 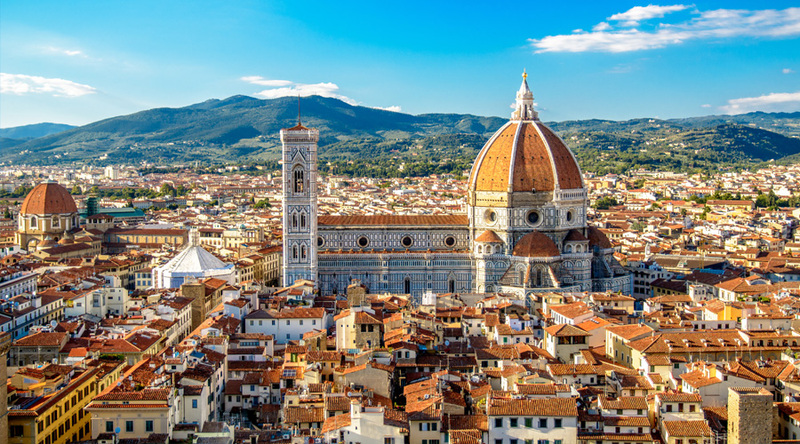 Time to see the Piazza Santa Croce and for some last minute shopping before starting on your journey home.